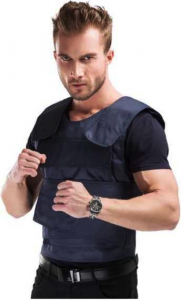 We offer high quality affordable personal protective gears, personal and outdoor equipment in quantities of 10 thousand and more. The Jacket-style hack-resistant vest is made with the latest soft stab resistant material, 1.3 kg weight! 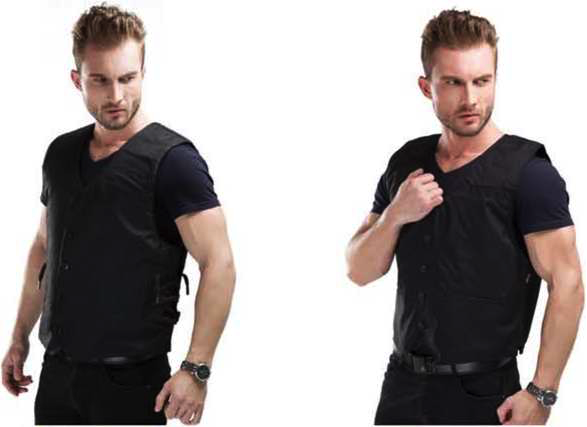 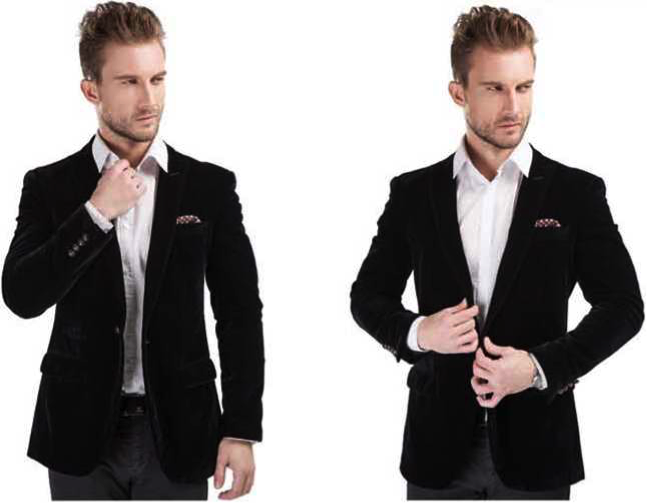 The civil stab-resistant vest inner adopts the latest developed flexible stab resistant material, V-neck leisure designed for the outer coat It can meet the demand of puncture-proof function, at the same time, the perfect design can cultivate men’s fashion personality. 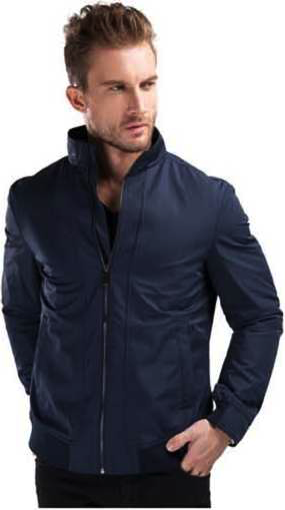 Air permeability, it׳ s comfortable to wear for a long time. The soft stab-resistant vest inner adopts the latest flexible stab resistant material developed by Independent intellectual property rights. 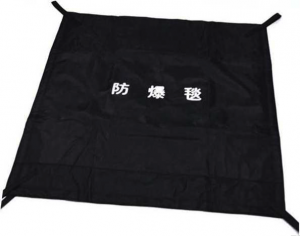 Protection layer is formed on the base of fabric surface by the polymer resin craft preventing the attack from knife, needle, spear with multi-layers. 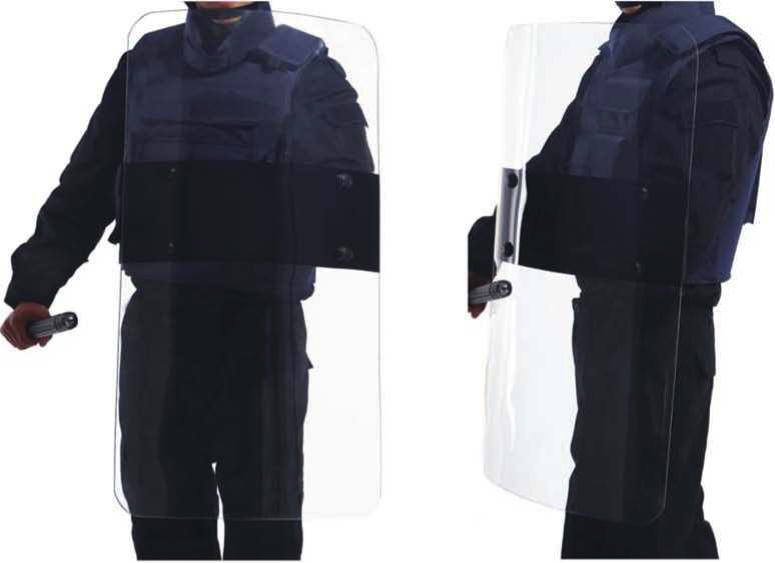 Add anti-cut material to shoulder especially, sole local protection. 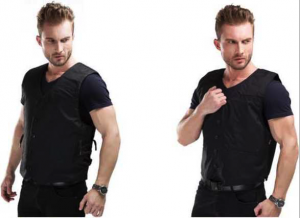 The Western-style hack resistant vest is made with the latest soft stab resistant material developed by patented technology. Innovative design, special craft and strong sense. 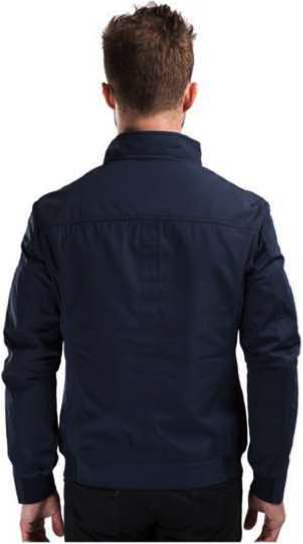 The protection inner is with high stab-resistant and hack-resistant performance, also with soft and comfortable, flexibility and air permeability, hidden highly. 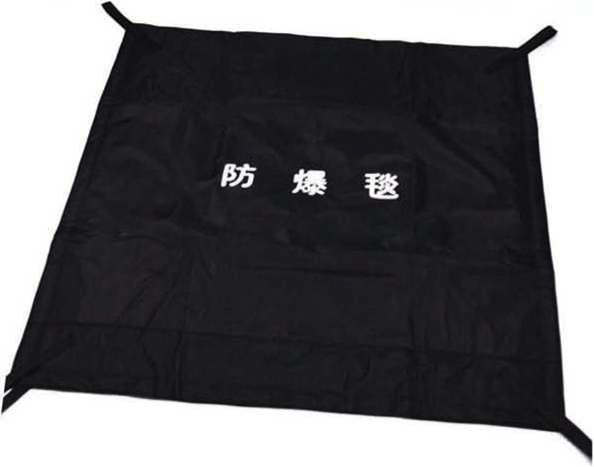 Made of UHMWPE/Aramid UD fiber/Kevlar UD fiber, high bulletproof performance. Designed accordance with ergonomics, and have no effect on activities of human body. 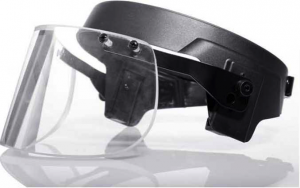 The connection between bulletproof helmets and Face Shield is “all detachable״,this style connection can apply to all kinds of different specifications bulletproof helmets and Face Shield, and the adjust is fixed and convenient and flexible use.